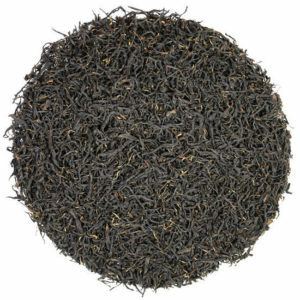 Delicious drunk plain or with milk or sugar, black tea has been an essential beverage for Western tea drinkers since the introduction of tea to Europe by Dutch traders in the mid-1600’s. 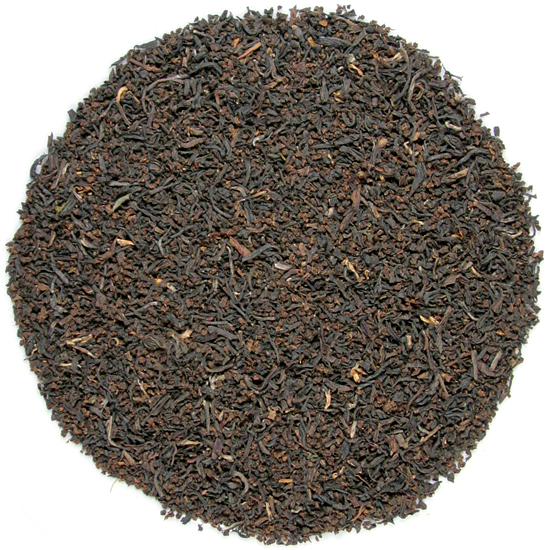 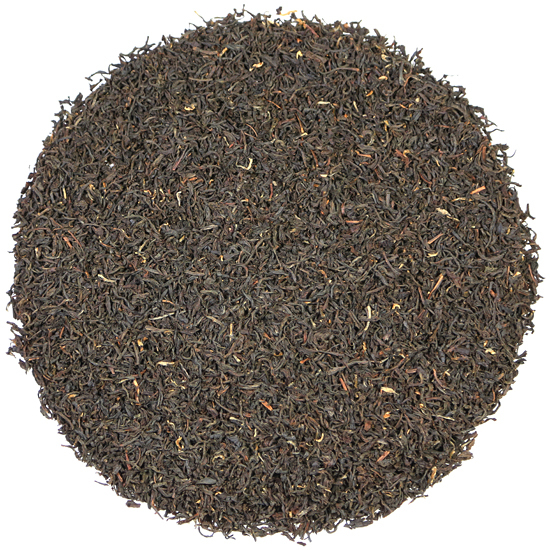 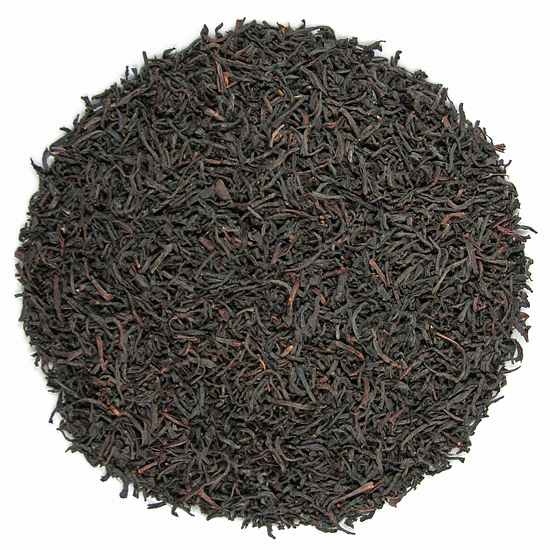 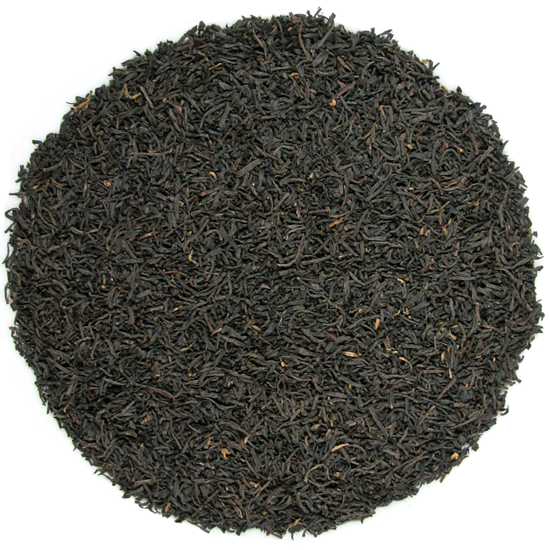 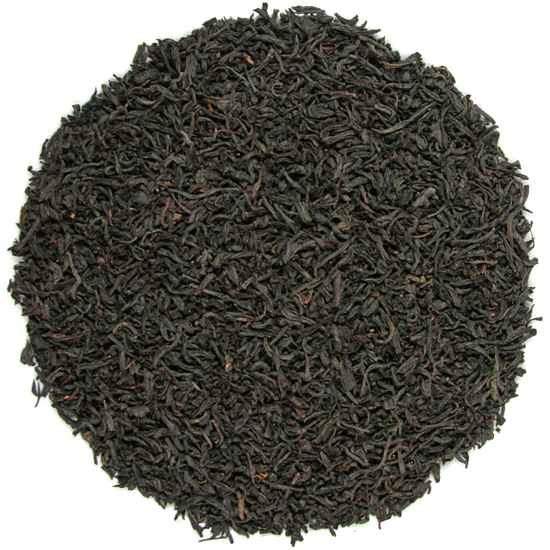 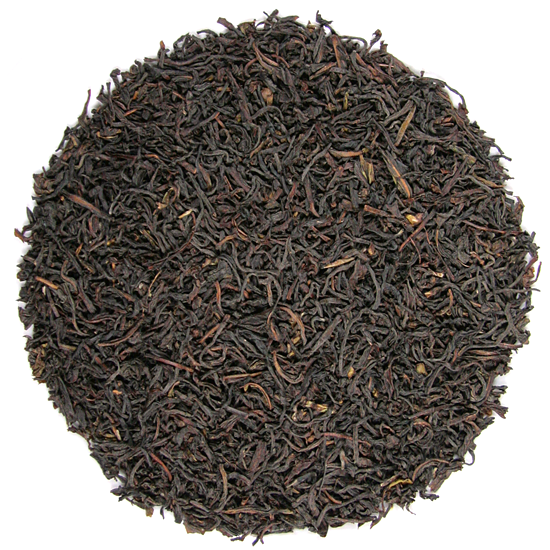 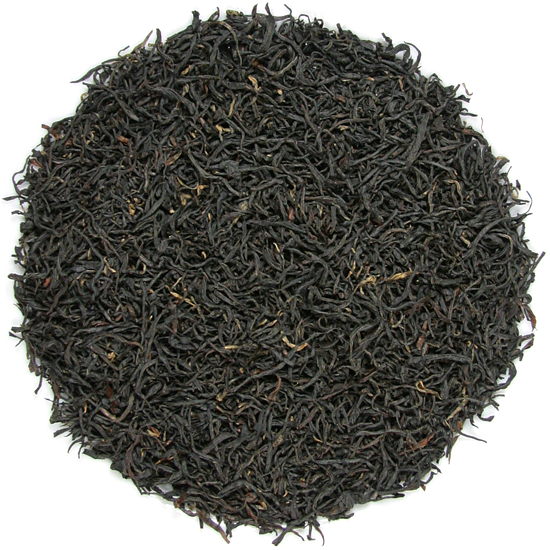 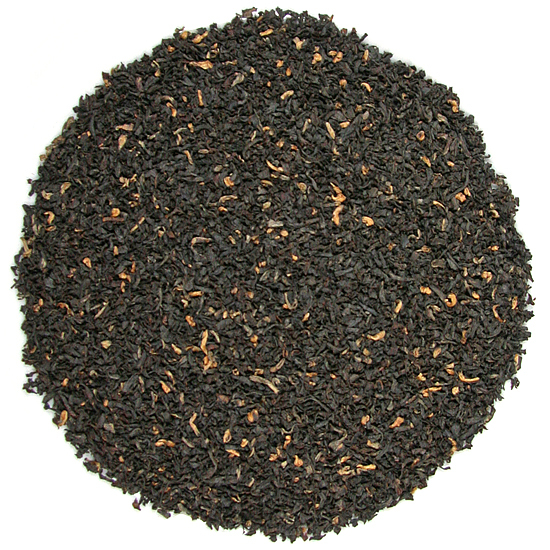 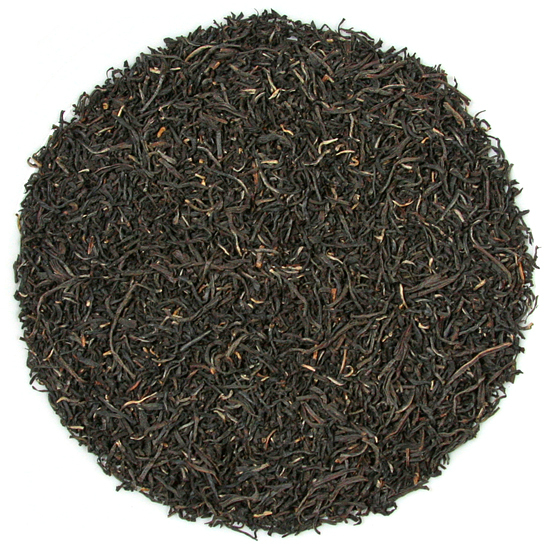 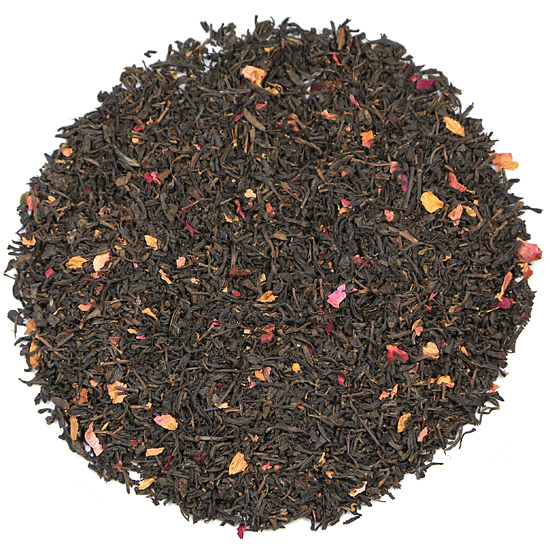 Today, black tea continues to be the most popular type of tea consumed in Europe and North America. 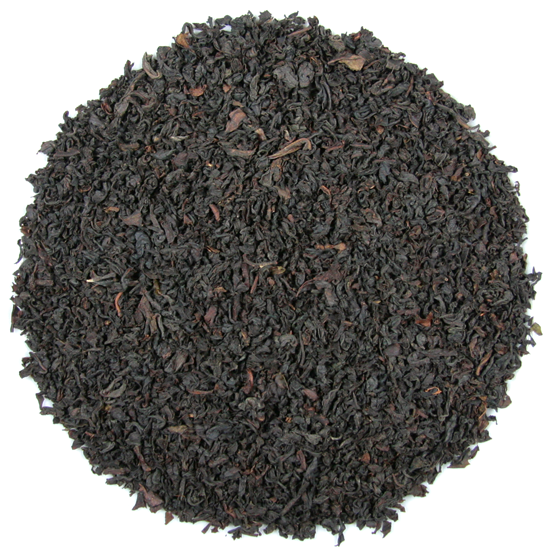 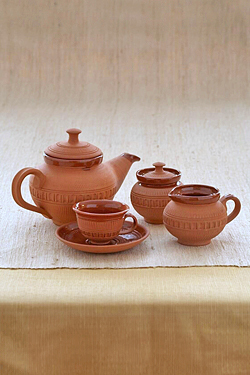 This style of tea was once the exclusive product of China, but today tea drinkers can find black tea that is produced in more than 50 countries of the world. 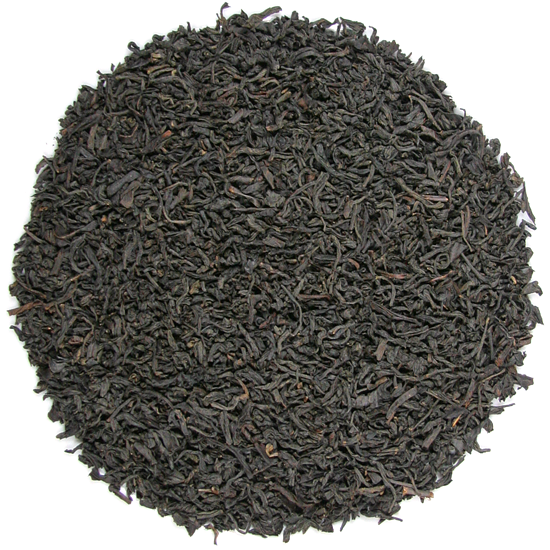 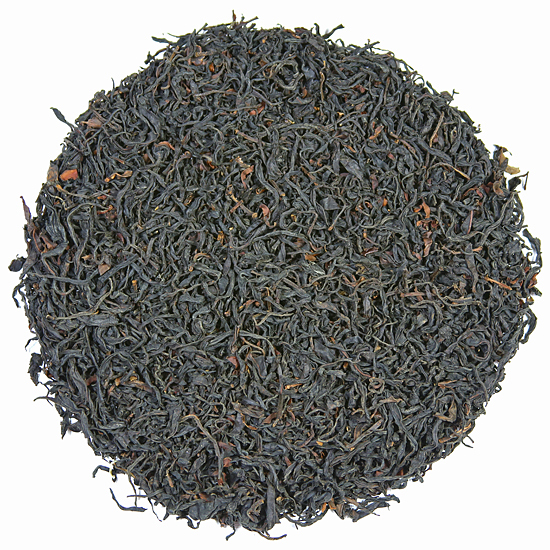 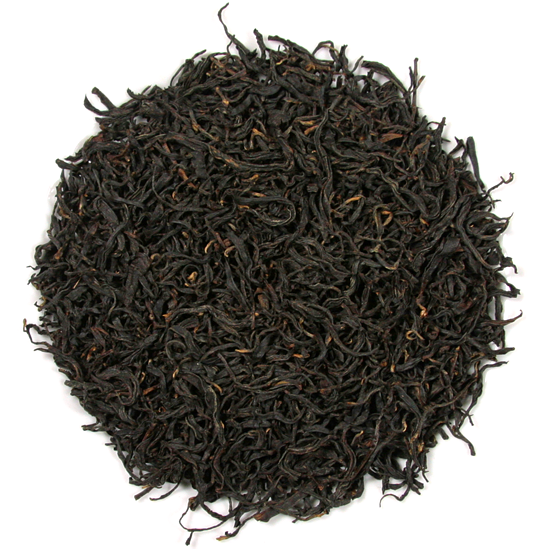 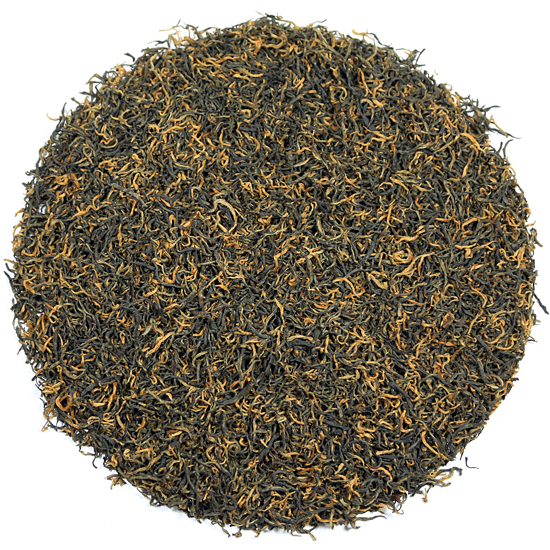 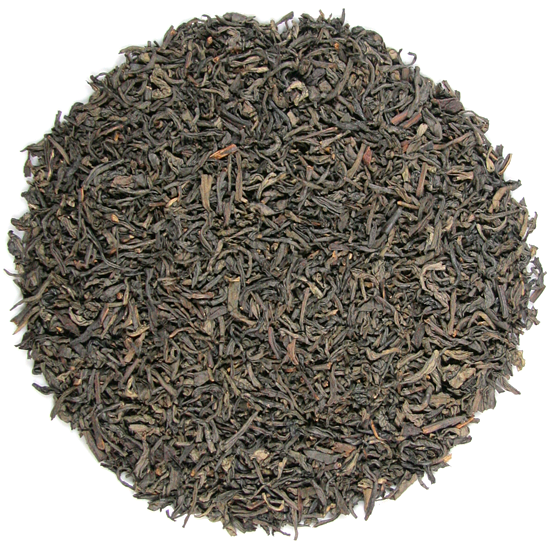 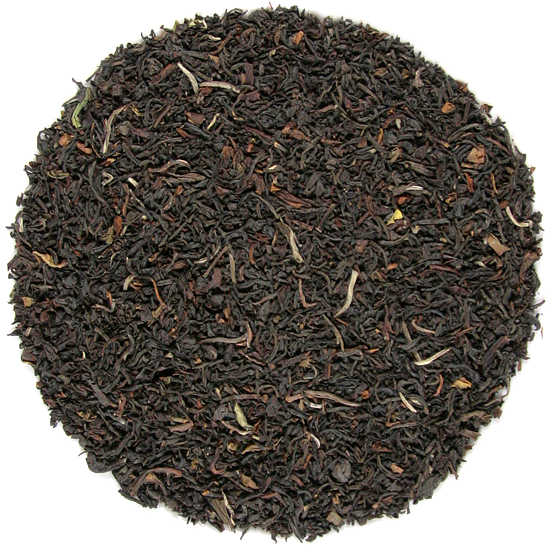 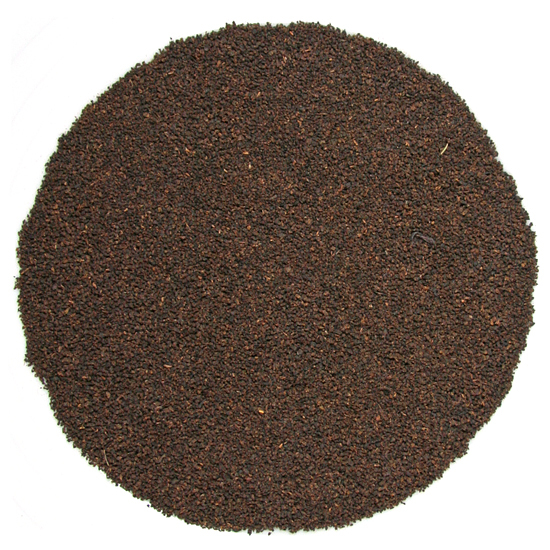 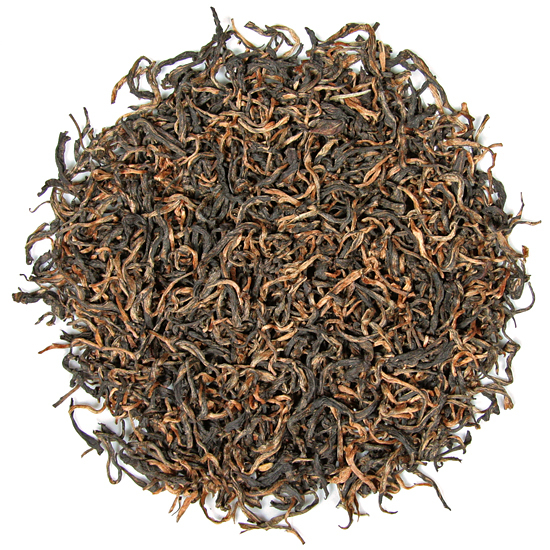 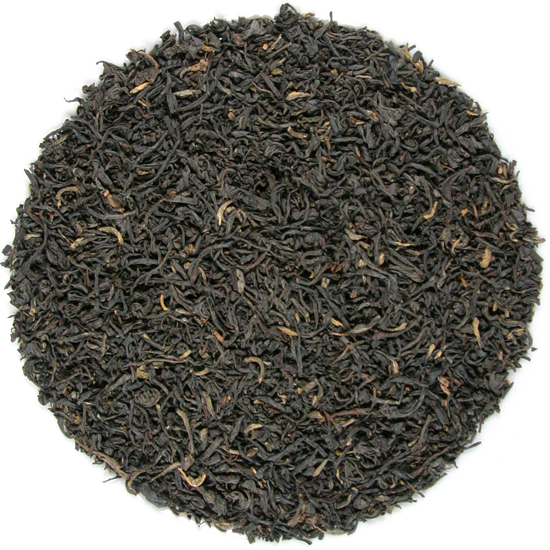 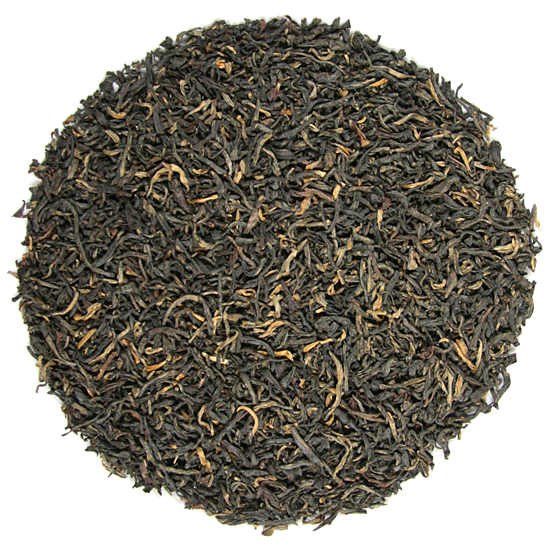 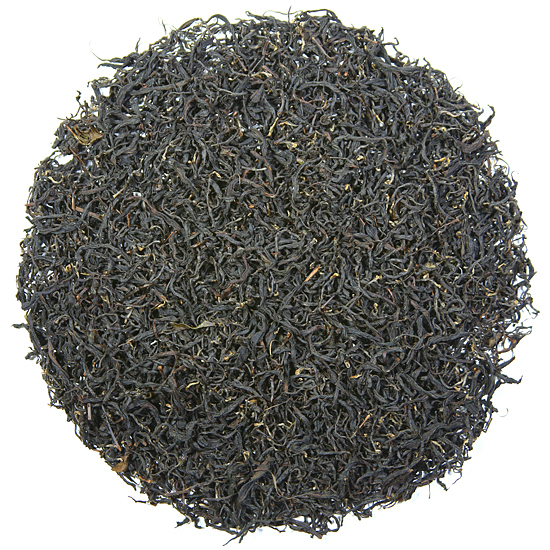 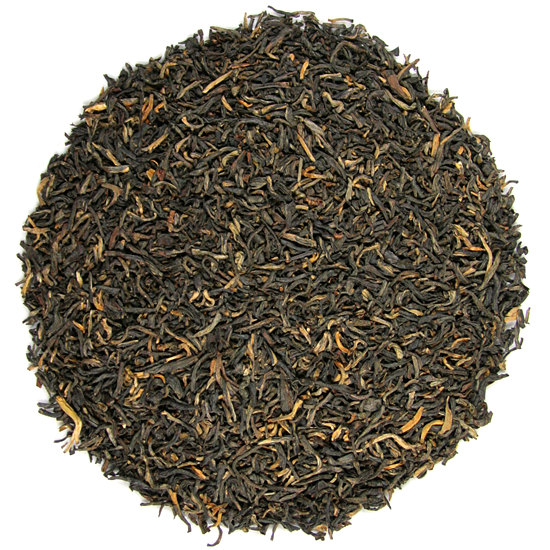 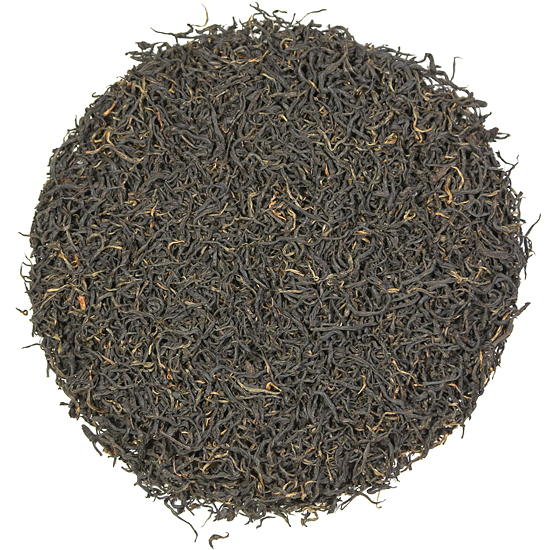 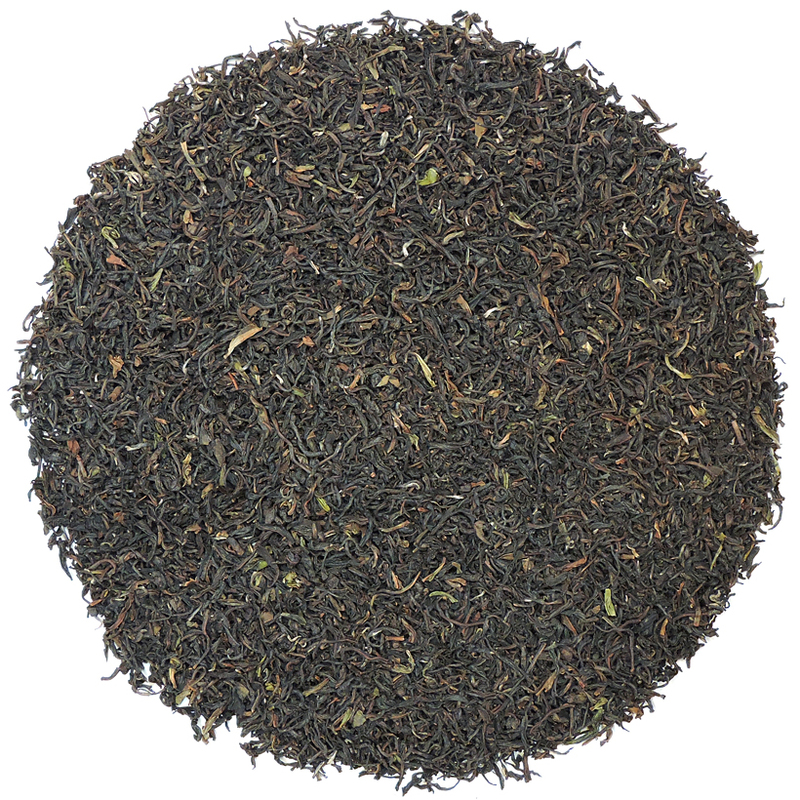 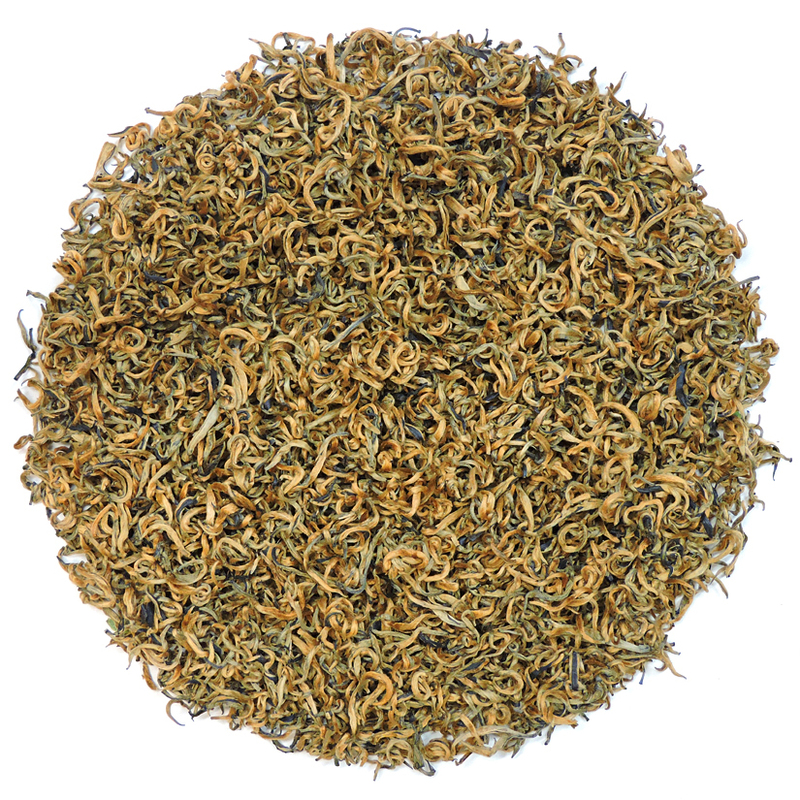 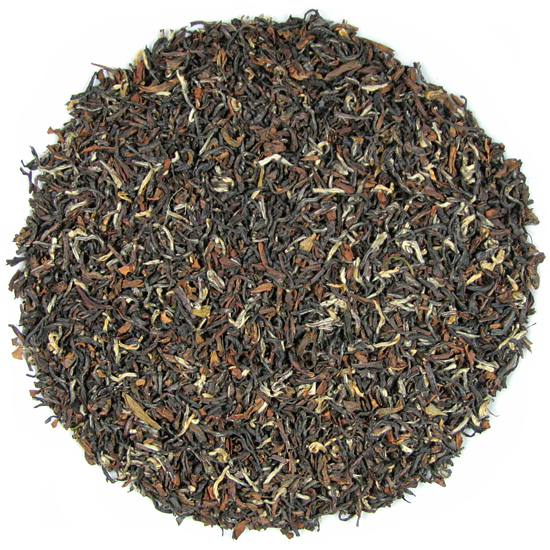 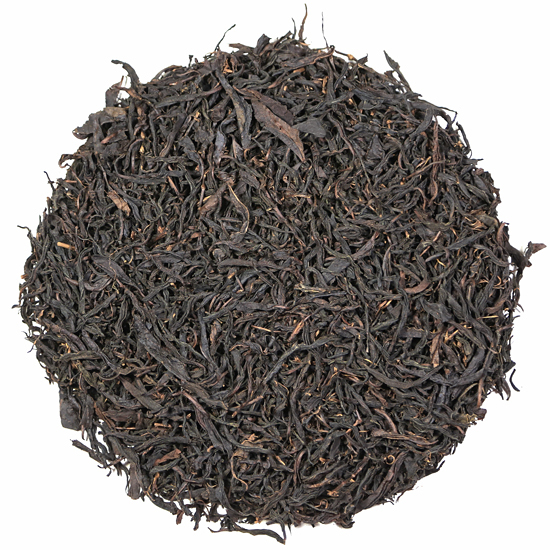 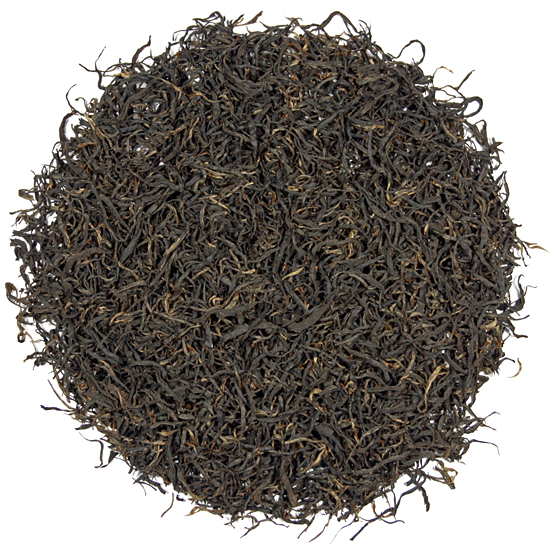 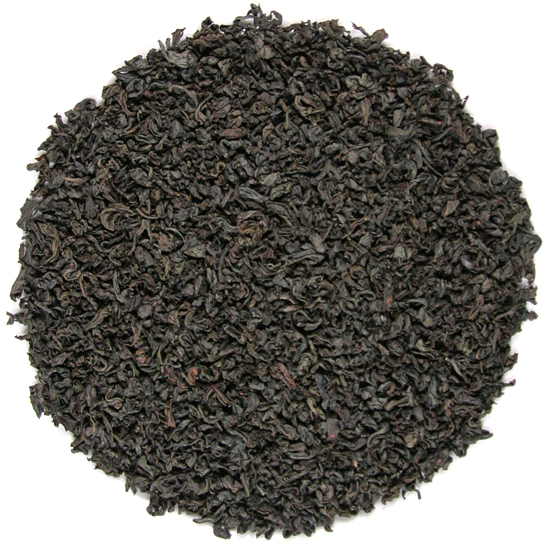 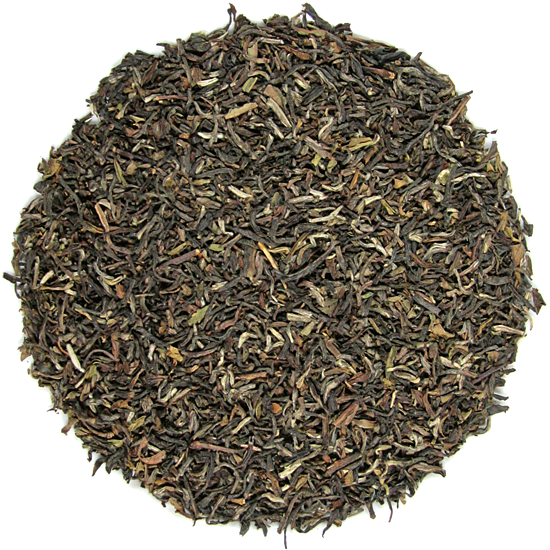 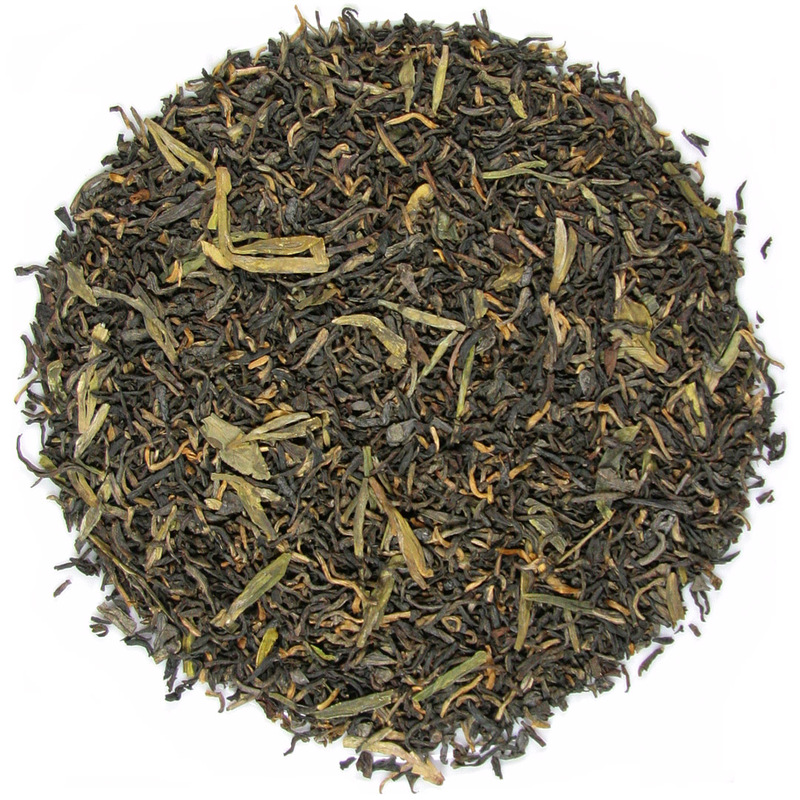 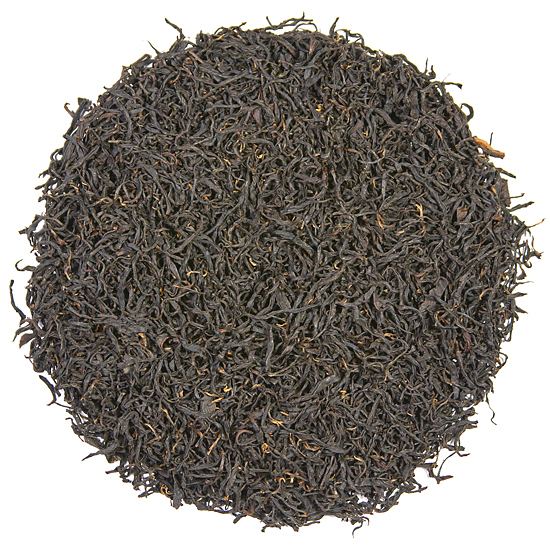 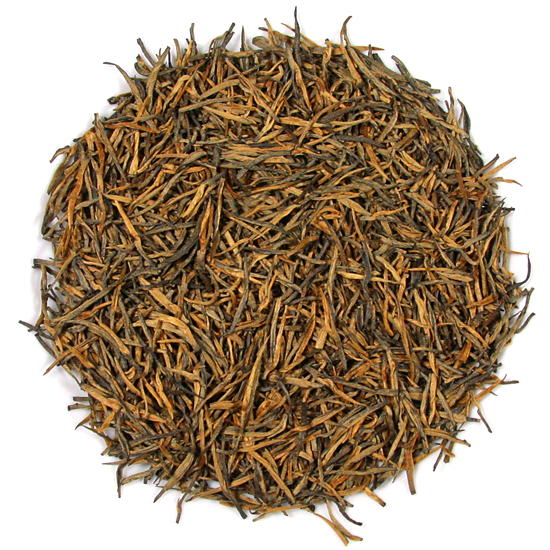 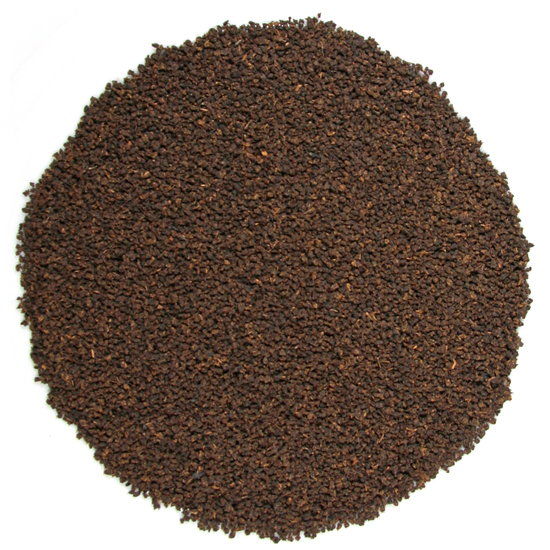 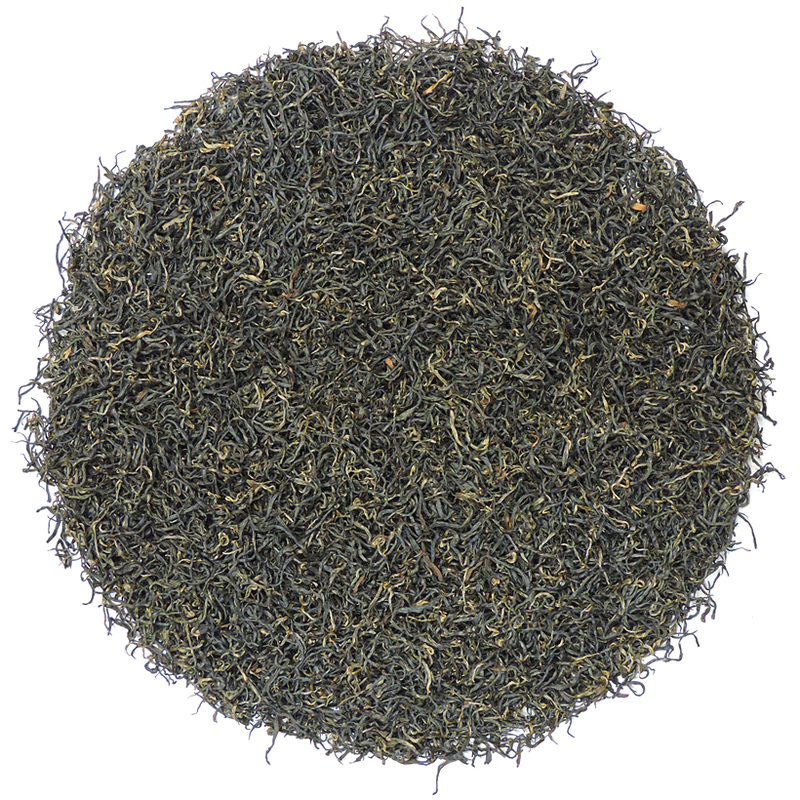 Black tea is fully-oxidized and steeps to a strong, dark cup. 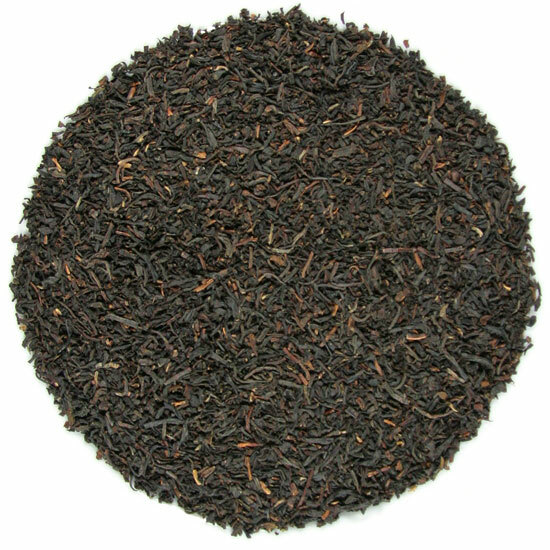 Black tea is produced in many different leaf styles and flavor profiles, each of which reflects the terroir of origin: aromatic, brisk yet smooth Keemun; complex Sichuan; full-bud, ‘honeyed-caramel’ specialties from Yunnan; delicate and aromatic Himalaya-grown Darjeeling and Nepal; robust Assam from north-eastern India; and classic fruity and brisk Ceylon teas from the Highlands of Sri Lanka. Did you know that different black teas can be drunk young, rested or even aged? 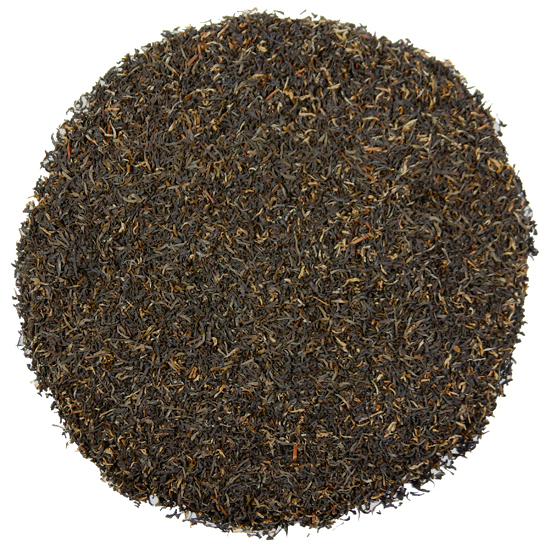 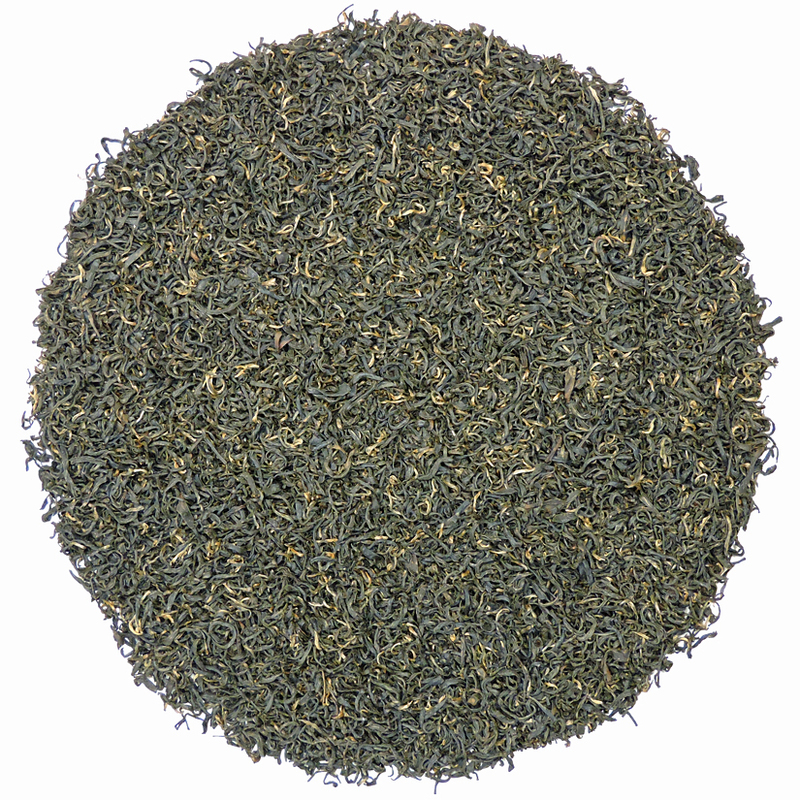 Tea Trekker believes that some premium black teas taste better when they have rested a year or so before drinking. 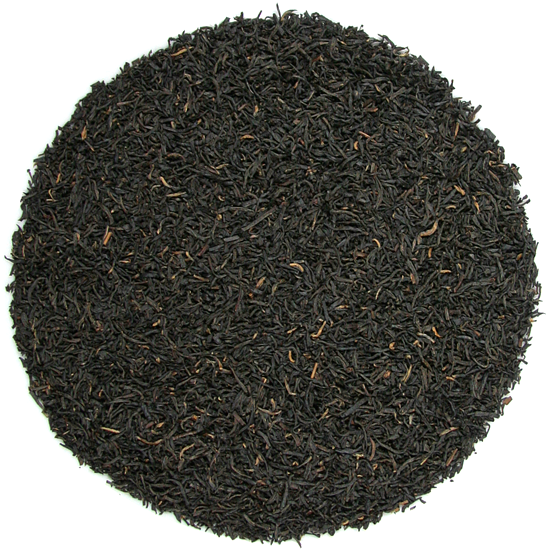 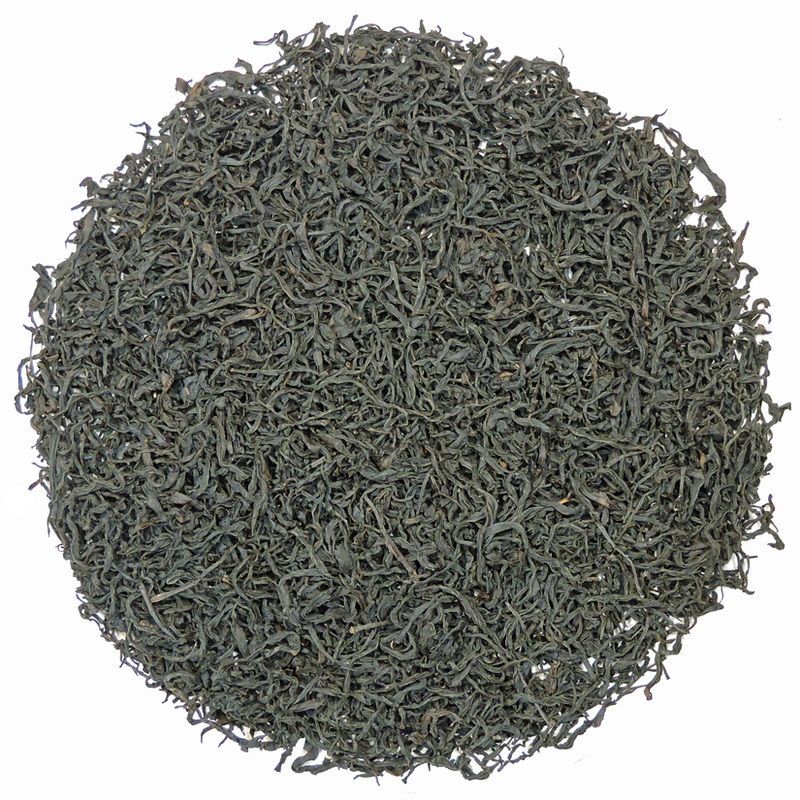 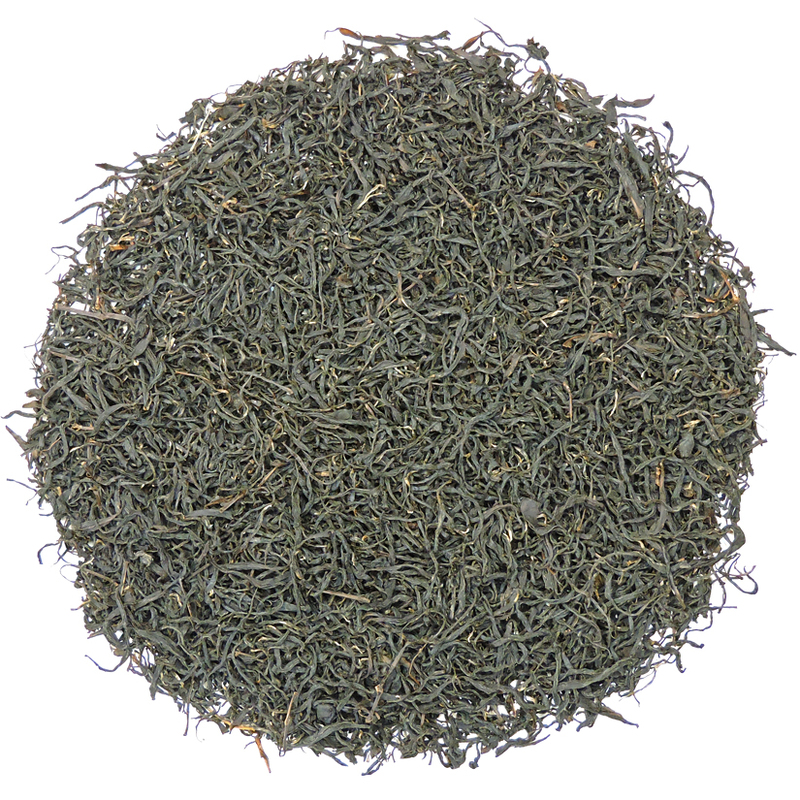 Unlike green tea, most black teas will retain their flavor and aroma for many years, particularly orthodox-manufacture, whole-leaf black tea. 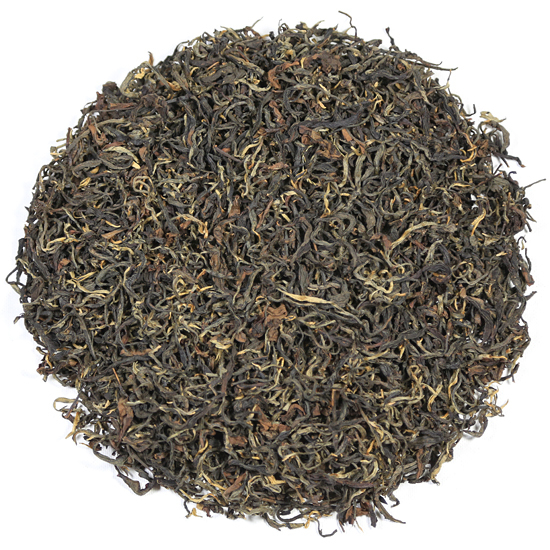 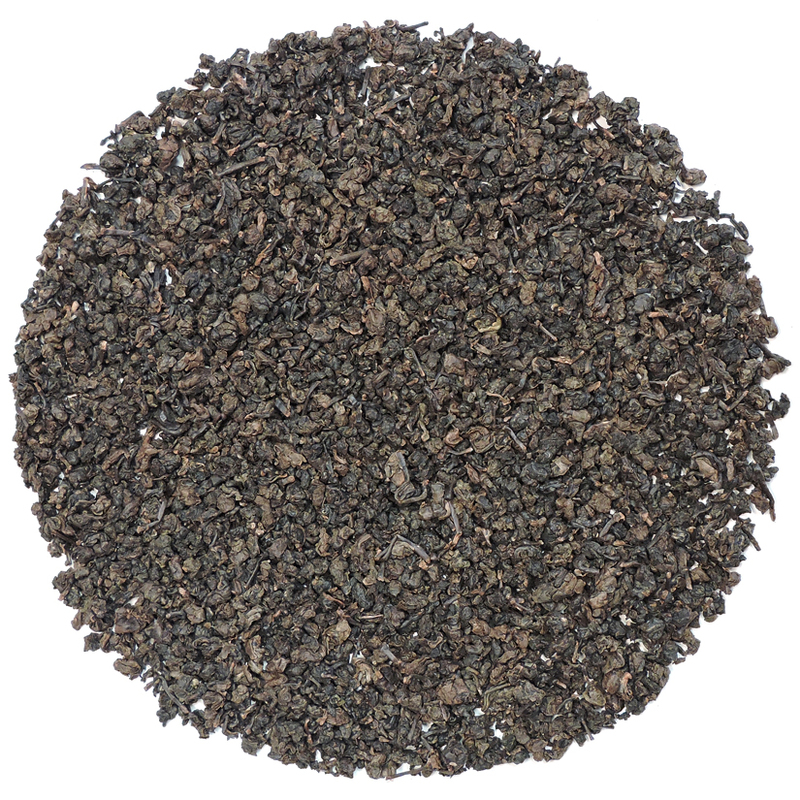 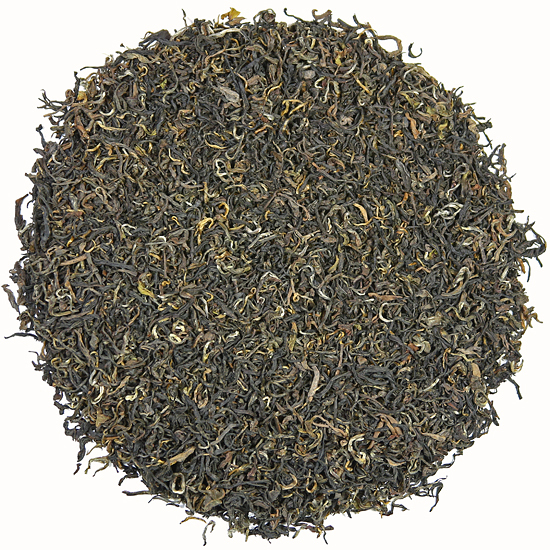 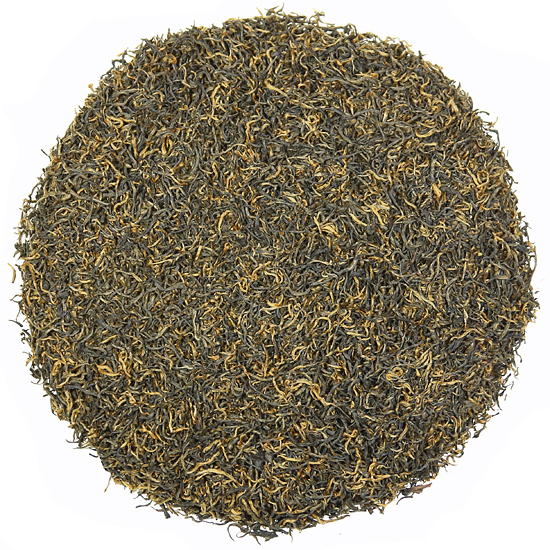 Whole-leaf black teas bear no relation to the finely cut black tea found in a tea bag – treat yourself to several different whole leaf black teas and you will immediately notice better, more pure flavor, finesse, and depth of character. 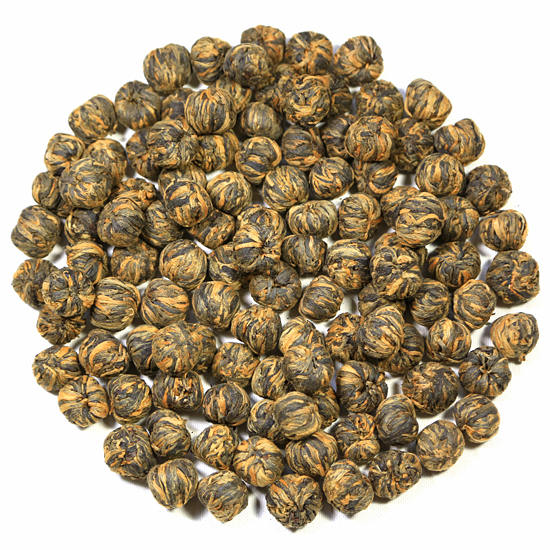 Many of these can be re-steeped, so the seeming higher cost of them may be reduced by half or two-thirds, making them not only a bargain, but quite often less expensive than ‘cheap’ tea.